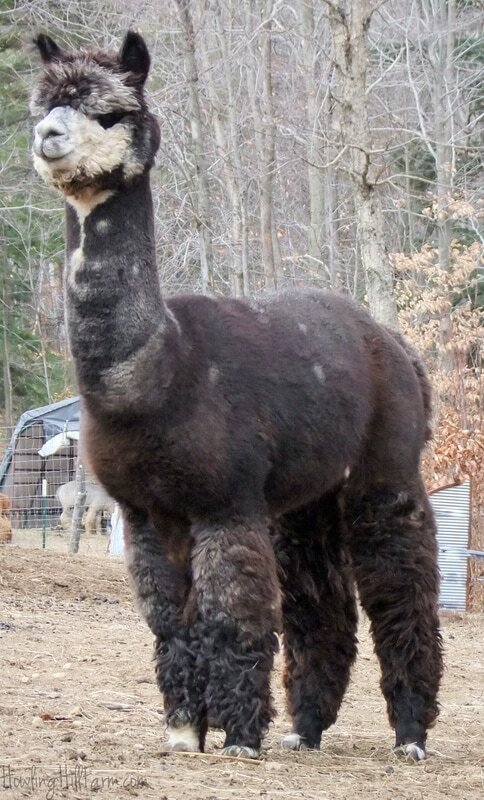 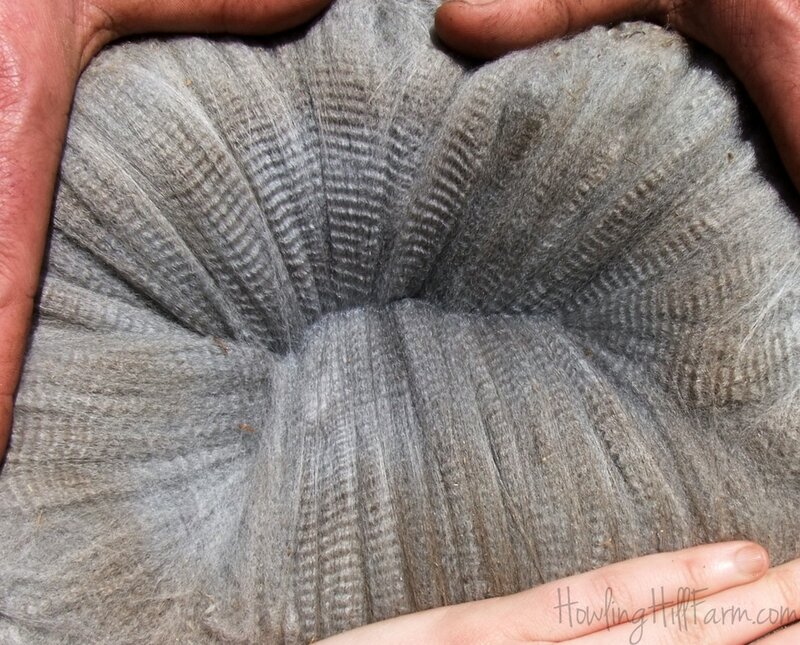 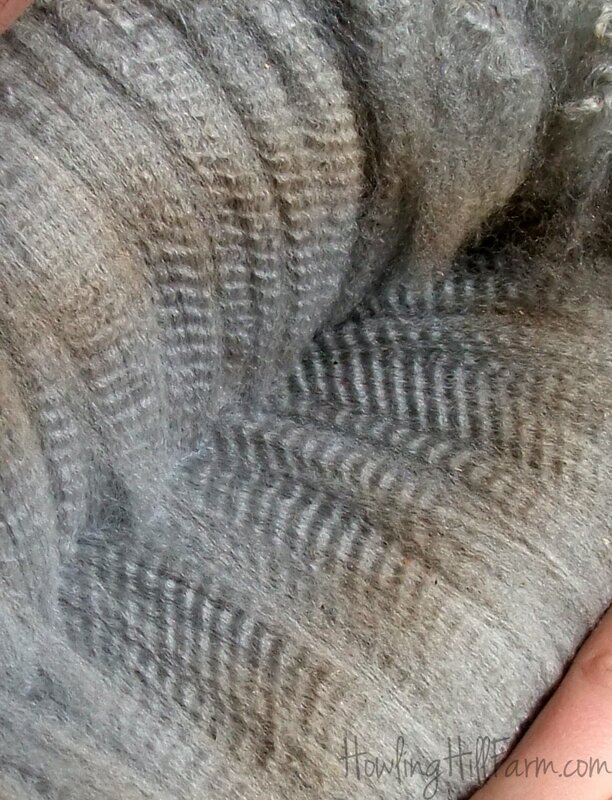 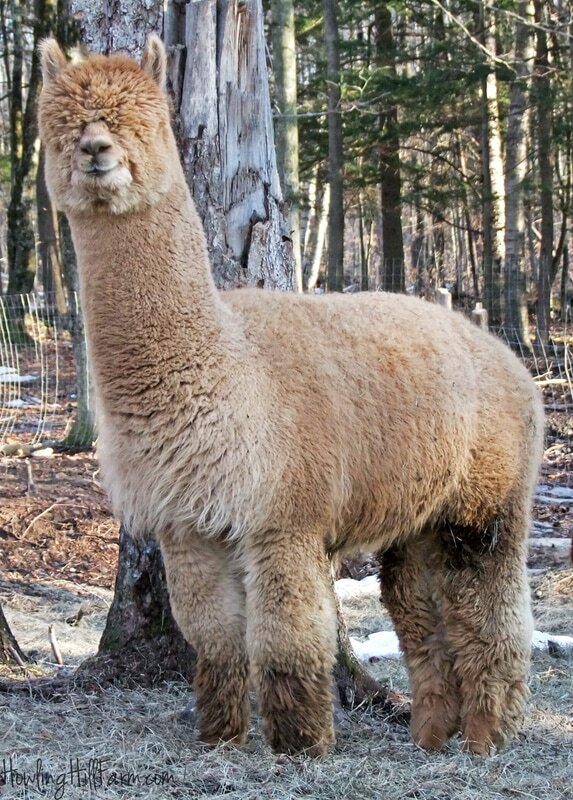 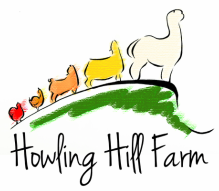 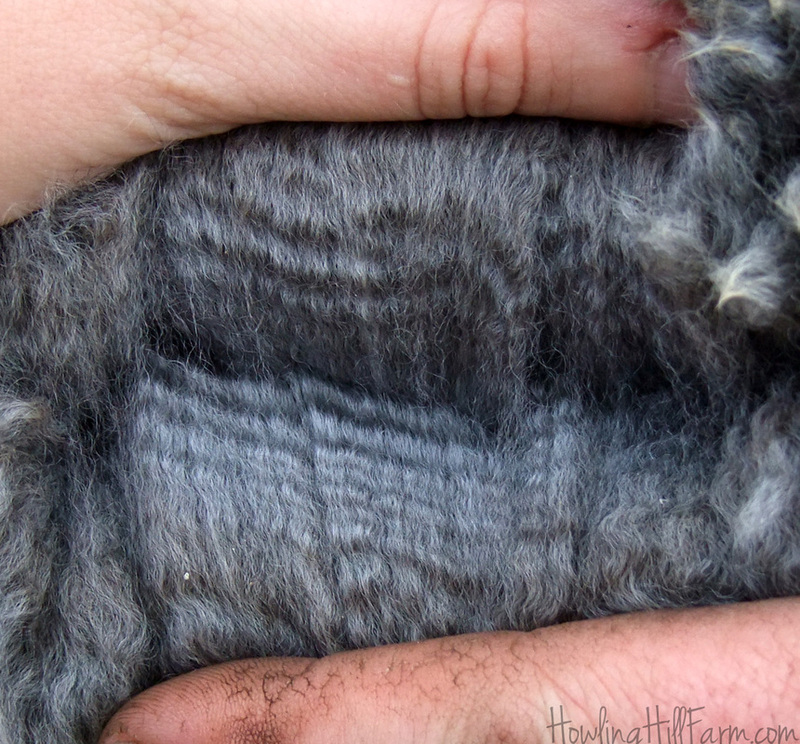 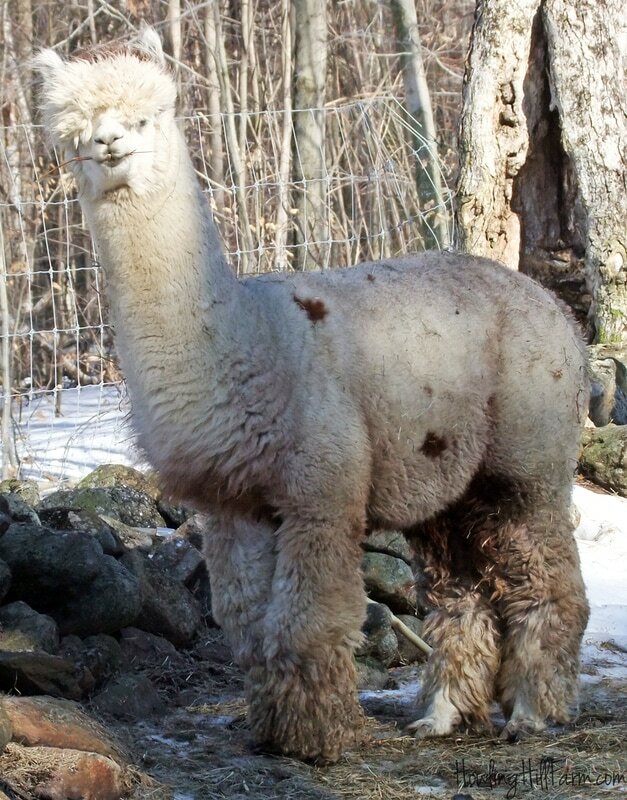 The goal of the Howling Hill Farm breeding program is to produce elite-quality alpacas that conform to our extensive Breed Standard -- in classic appaloosa, harlequin appaloosa, modern grey and tuxedo grey. 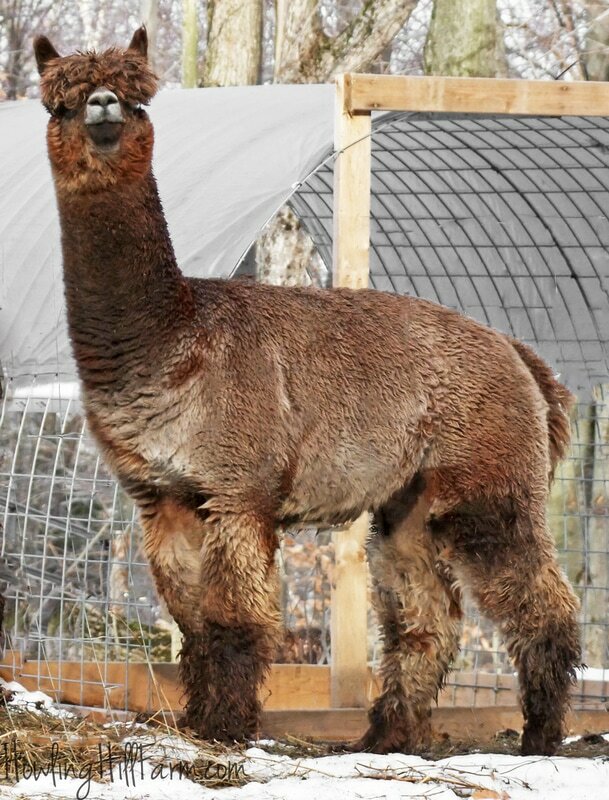 Every one of our foundation herd of alpacas, males and females, has been carefully selected to play a specific role in the development of this incredible new breed. 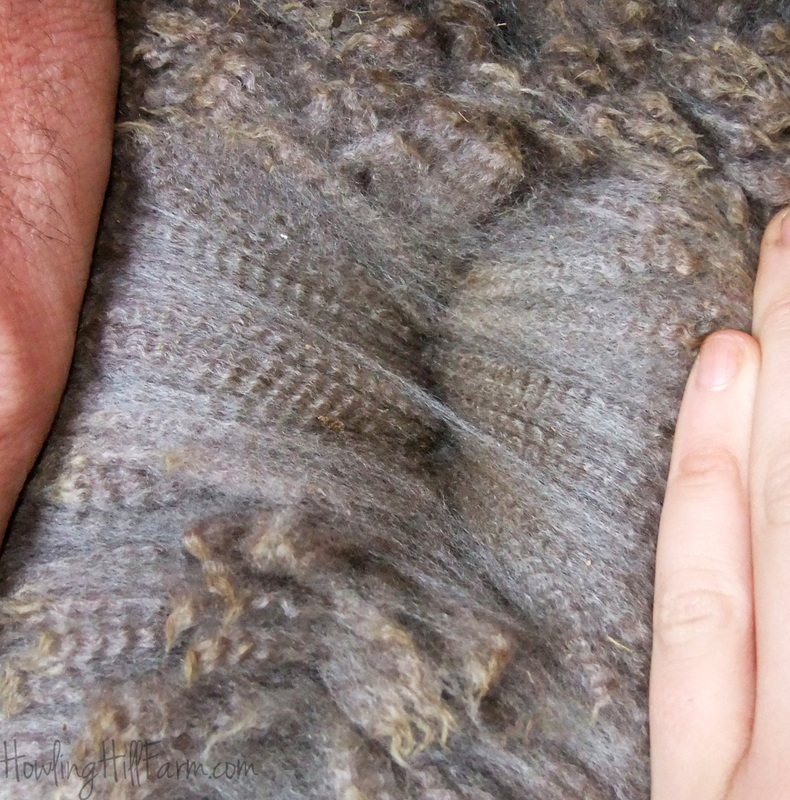 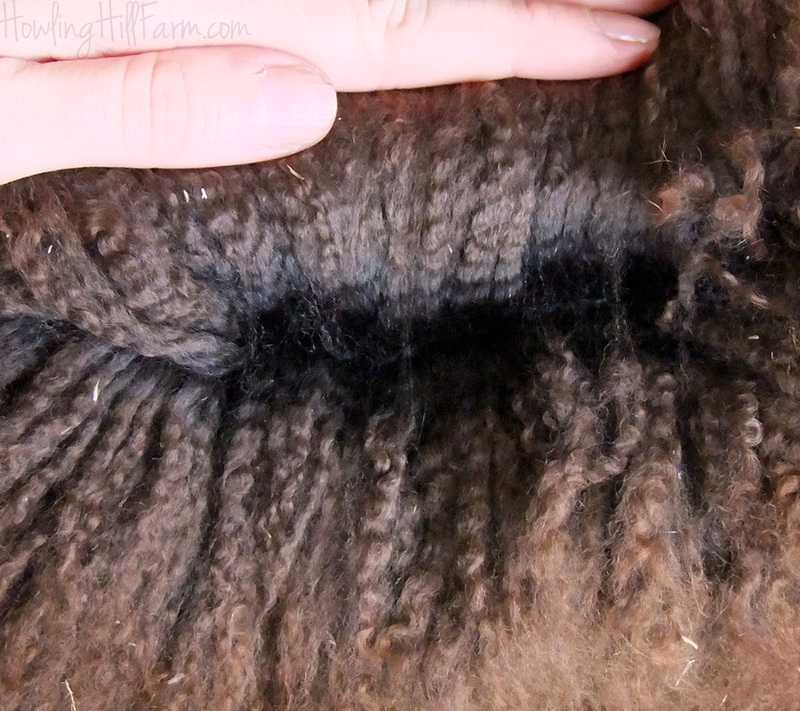 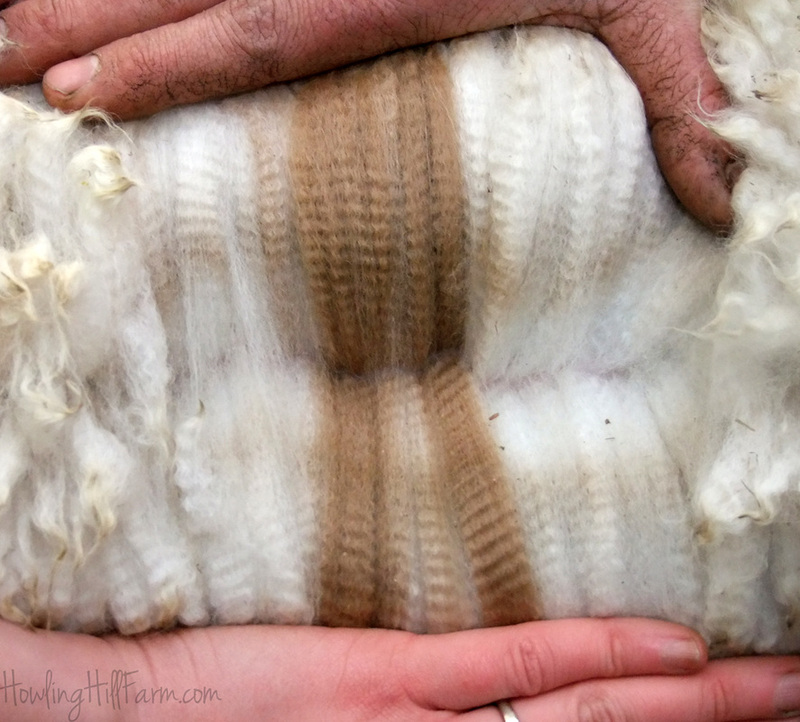 A few of them (and some of their fleeces) are pictured above.